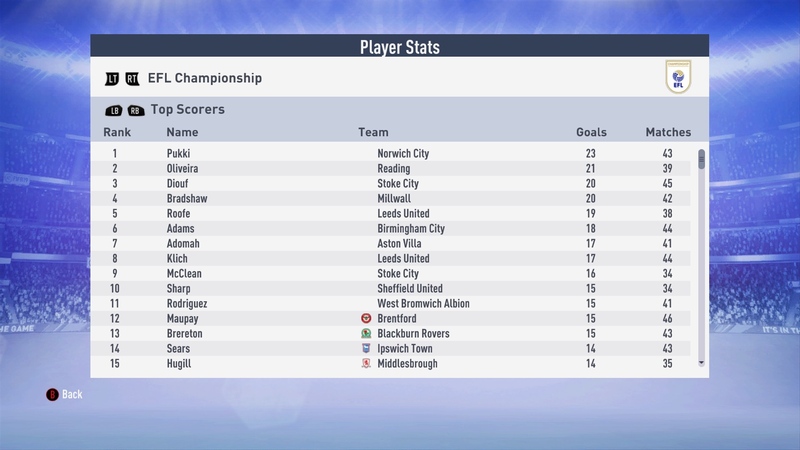 @DB1512 I’m happy to report that our deep run into the FA Cup has helped us crawl out of the red before the end of the season. 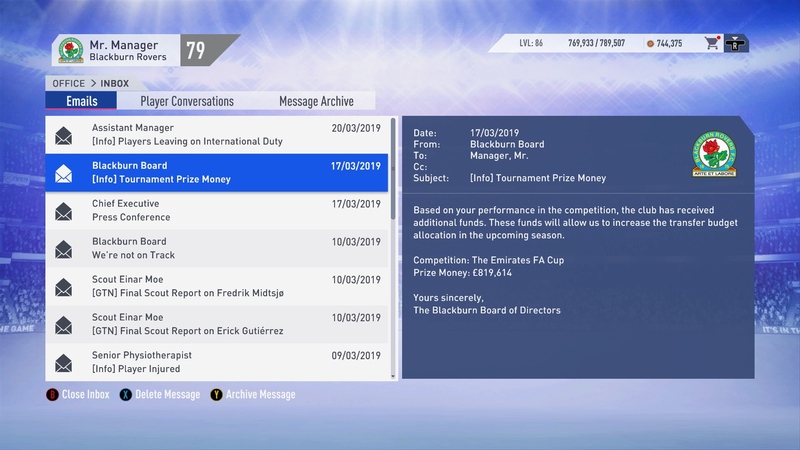 As it stands we are currently showing a profit of over 280k now. With an expected mid table finish, I think we can expect an additional 8-10m. 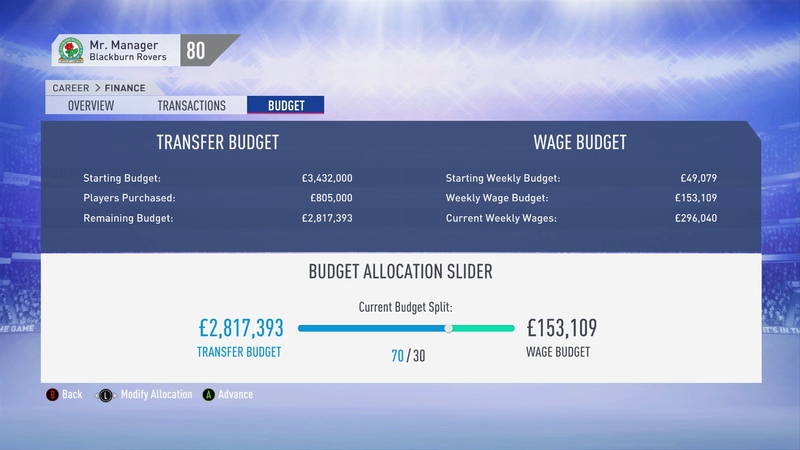 With older players leaving on pre-contracts already and loan players set to leave soon, we should have a healthy budget to build upon next year. 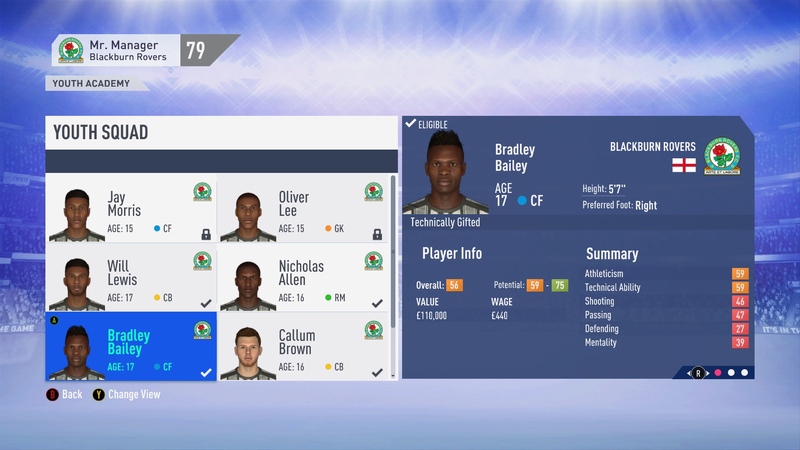 @Ashy here is your current squad of youth players. 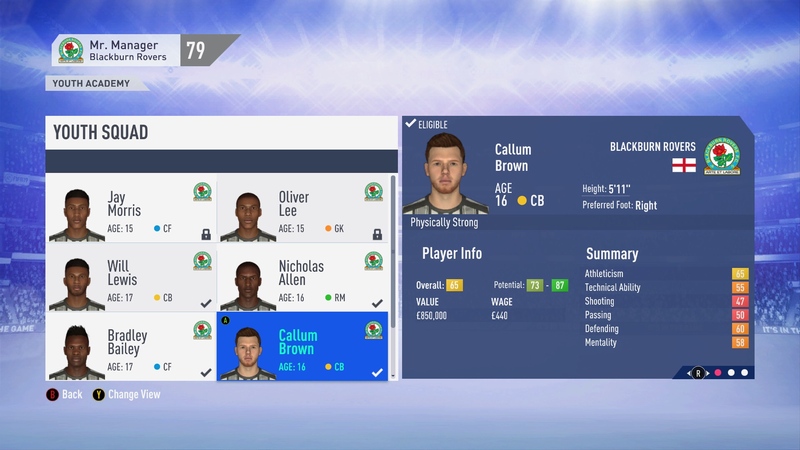 Sadly a small glitch occurred and our scout wasn’t sent out like we had agreed. 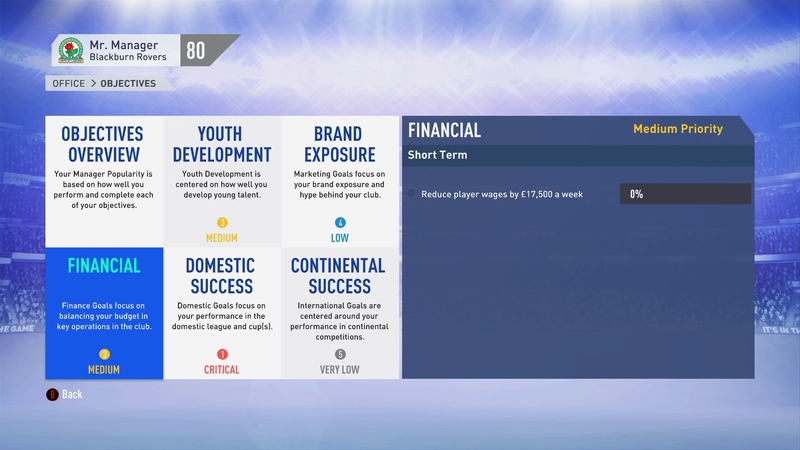 So you won’t see any new players on our next update but you will on the one after that with your scout staying in England for 3 months looking for physically strong players. 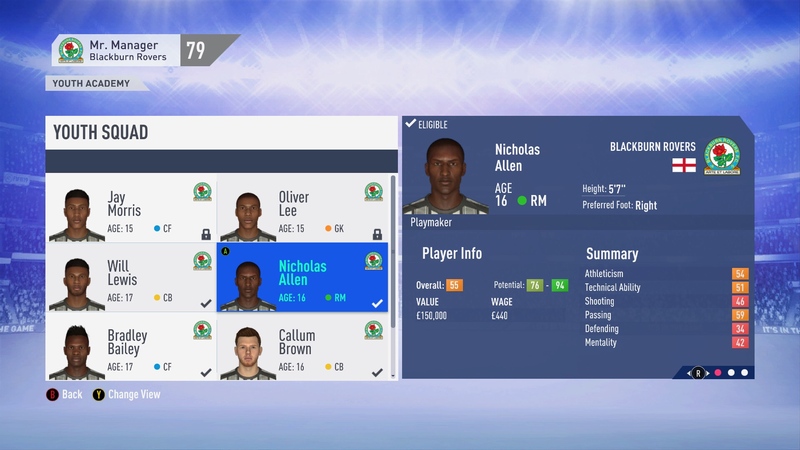 Looks like the future is pretty bright. 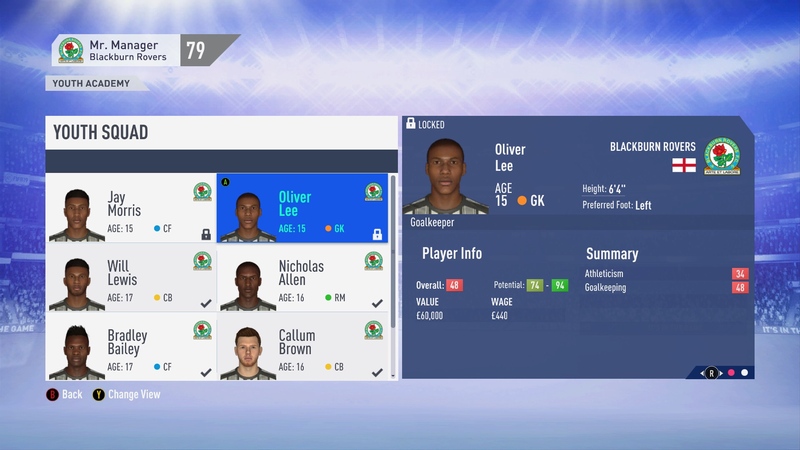 Lewis with €950k value, especially. 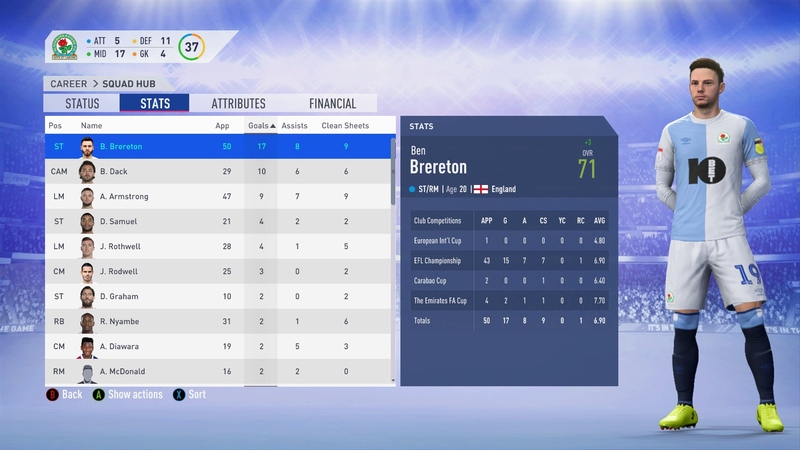 Anyone who can run a 4-3-3 is the best bet in my opinion. It's unfortunate football has to be that way sometimes, but often it's the only way to attract talent. I still believe that Juanma Lillo is the best choice for our bench. Even if he doesn't have experience in English football, I think that we need to refresh the idea of football and he's the best choice for the club. Dylan Saint-Louis (23) of Paris FC: OVR 69, POT 75 - quick, agile, accurate. 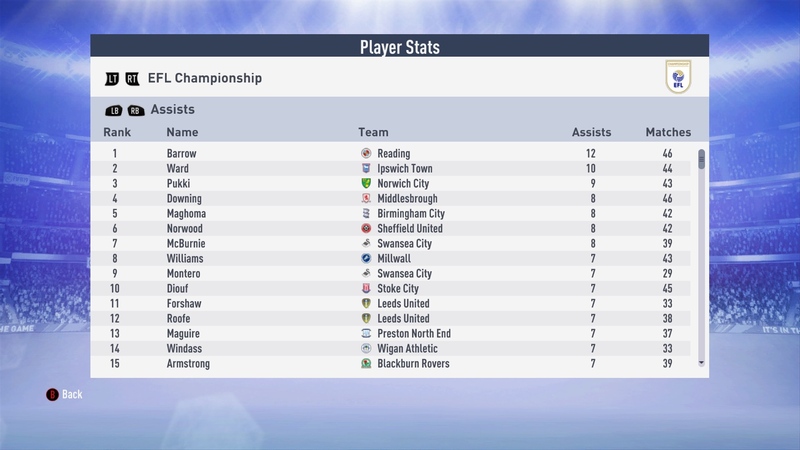 A striker that goes deep! Carlos Ibarguën (22) of La Equidad: OVR 69, POT 77 - Stamina, aggression, killer instinct, but injury prone. Denilson (22) of Al Faisaly: OVR 69, POT 77 - an artist full of Brazilian samba: your Blackburn Brazilian! Forsell (27) of Miedz Legnica: OVR 69 - your typical English striker: lacks length, but quite the tank! Juanma Lillo is an interesting choice. I do not know anything about him besides what I have read online but he was the youngest LaLiga manager ever and has managed 16 teams from 1981 to present day. He seems to have a history of being sacked in the second season or at the end of his first season but on a few occasions the fans were openly against his sacking, which is a good sign to the manager. Guardiola said Lillo was the best manager he ever had. 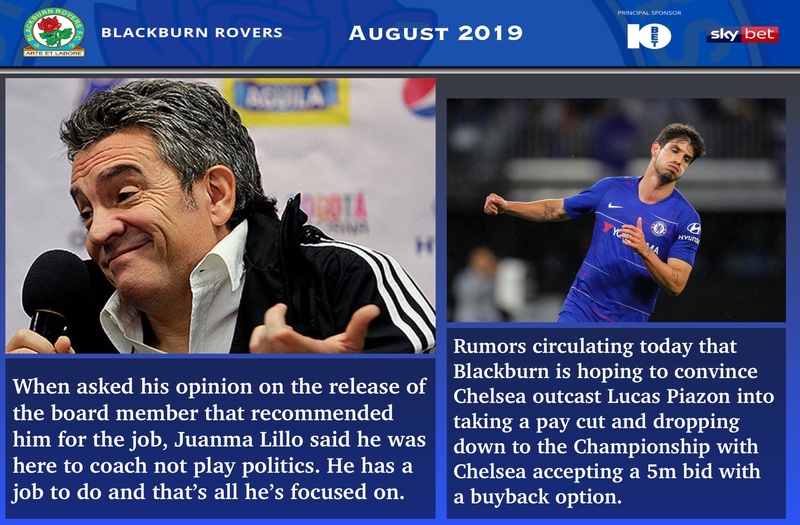 Below is a link to a very insightful article on Lillo and after reading it, he has my vote for our next manager. 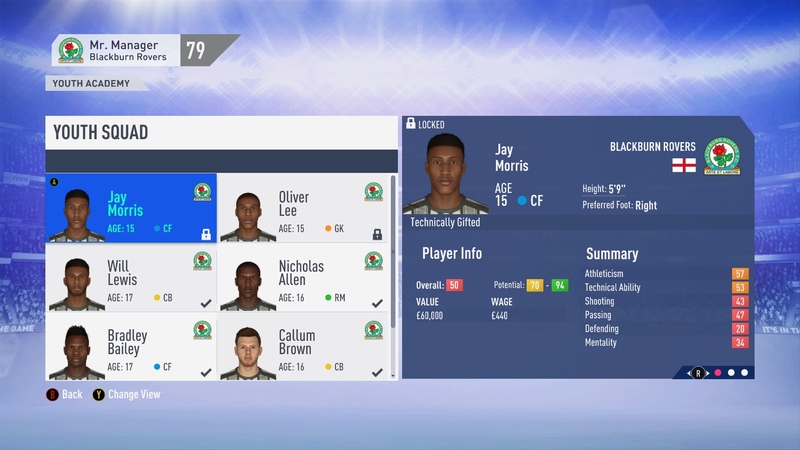 Playing a 4-2-3-1 system, playing out of the back and being "create with technique over physical attributes"
With that comes the end of our first season at Blackburn. We were only in charge from January to April, but we went from 22nd to 13th and have a young solid core of players. That being said we are still a long ways offfrom promotion and we will need to be smart about our business this summer. Our midfield especially will need to be rebuilt and our new manager will want to implement his play style with his type of players. I look forward to working with you all again moving forward. @DB1512 here is your rundown of our end of year financials. We are sitting in a good position after our FA Cup run and finishing 13th earned us an additional 8m. Sadly we didn’t meet your goal of lowering our wage bill, but with older players moving on and some big loan deals ending we should be sitting just fine. 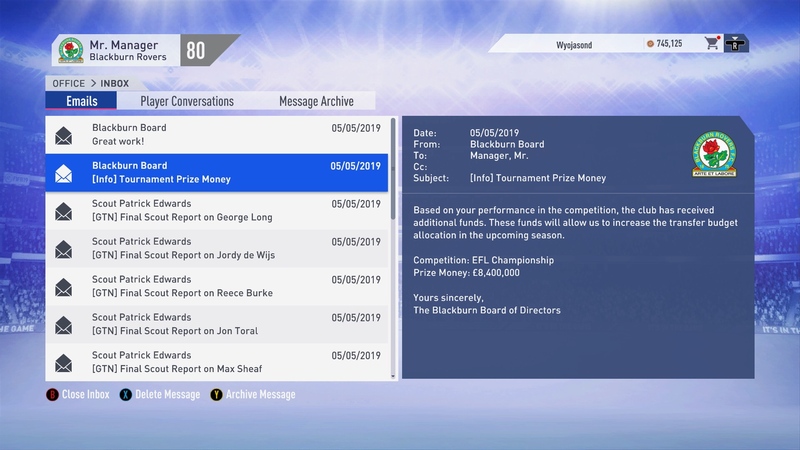 This summer will be very important as we look to rebuild, and I will need you to find ways to stretch the cash as much as possible so we can be competitive. @Danimal5981. Thank you for your efforts. 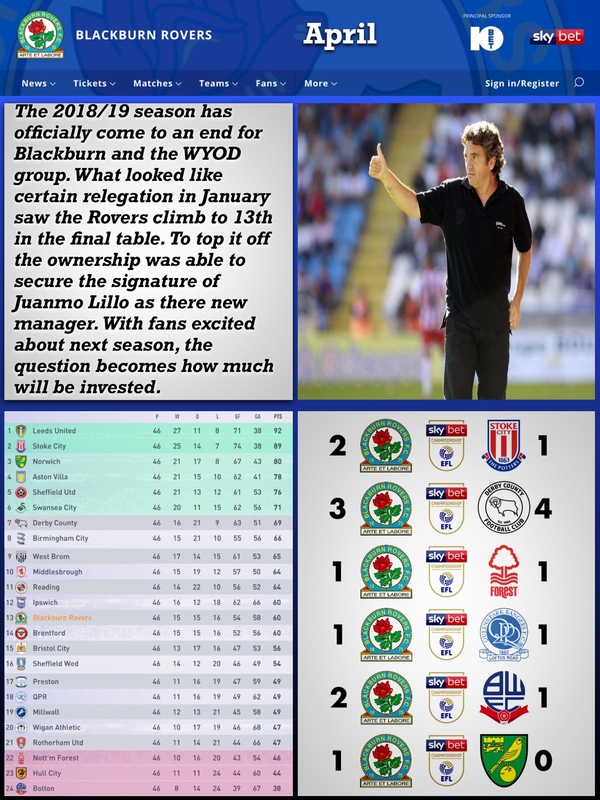 I have given your list to our new manager Juanmo Lillo and he is very intrigued by a couple of the targets. 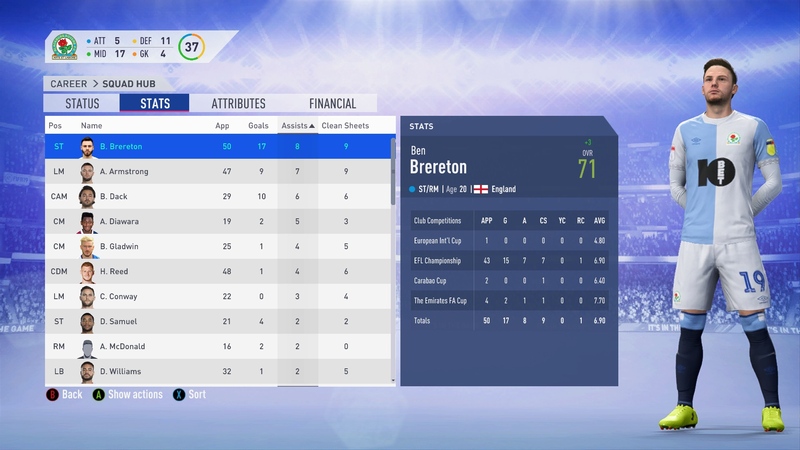 He is planning on sticking to his preferred 4-2-3-1 setup and believes Brereton is our ST of the future and now has no plans to move him to RM. as it stands we are currently without a solid CM and CDM. 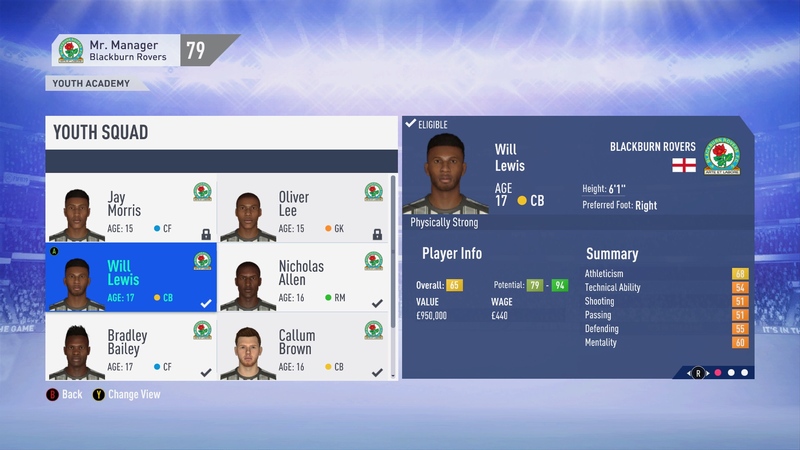 We do have some solid young players but if we want to battle for top 6 we need more. 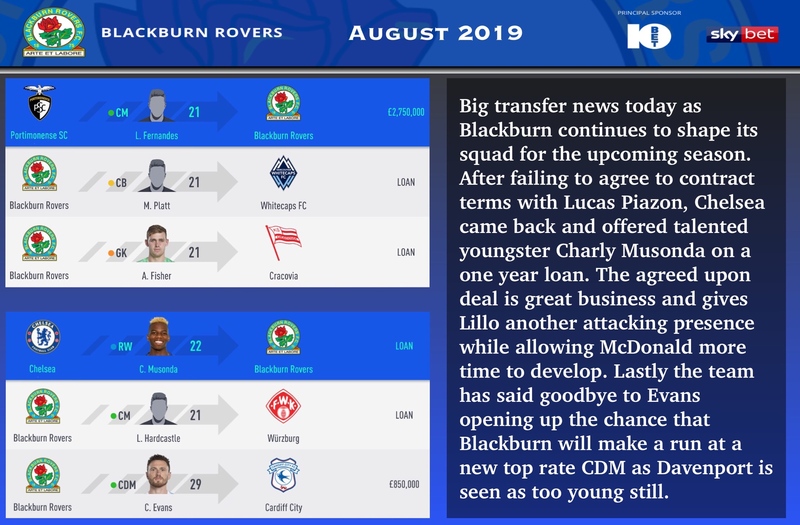 Right now the question becomes do we spend money to bring in solid players, or do we take a risk and take players on loan with hopes of earning promotion. I look forward to seeing who you recommend we go after. The transfer window starts now. Very happy for the signing of the new manager. True, but I have great hopes in his talent. Good to see we finished midtable, this will give us a solid base to build. 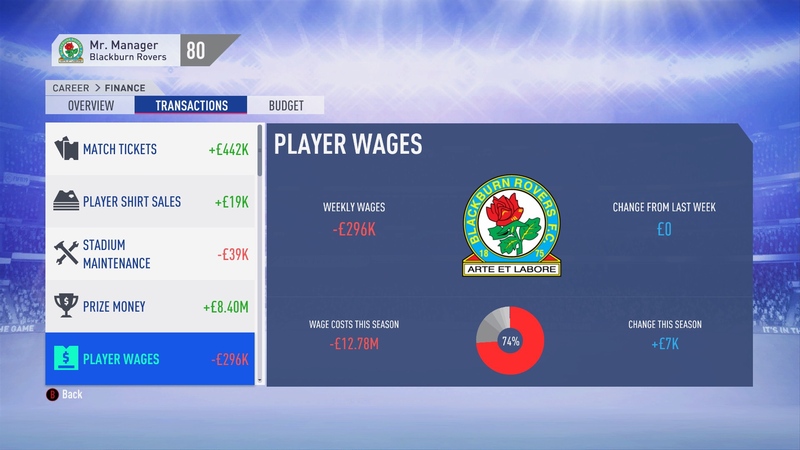 I think it will be fair to take a look at our wages after the players who run out of contract have left us. For the upcoming season I think we have a budget to strengthen the squad, but I think we cannot spend it all on just one or two players. We are not in the position where we can put all our money into one player. Maikel Kieftenbeld (28) of Birmingham. CM/CVM. 70-71: shot power, power, stamina, aggression. 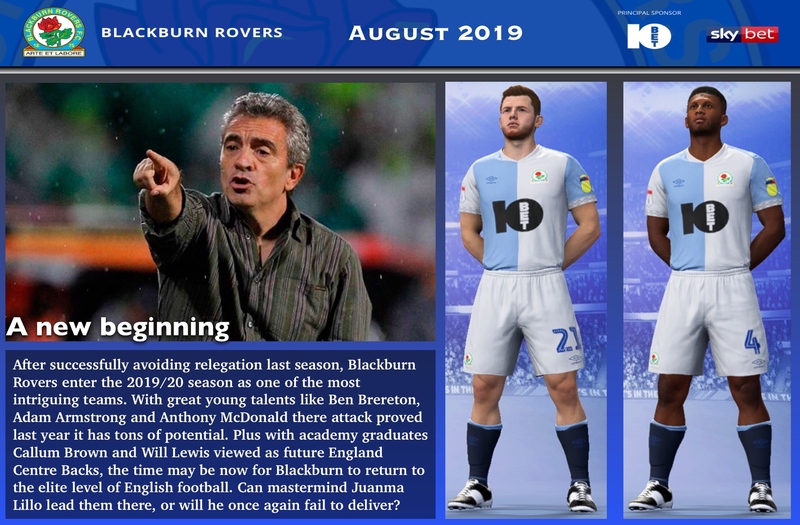 Season 2 is set to begin for Blackburn and I’m enjoying this story more than I expected. 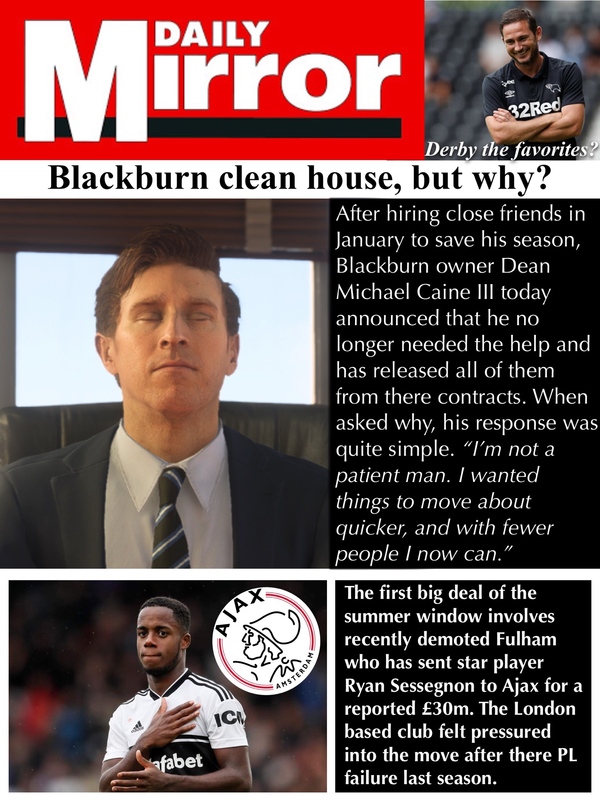 With that being said with the pace I like to play stories and all of you board members and managers having your own stories to deal with, I have decided to free you all of your commitments to this story. I still welcome all of your opinions on future decisions and thank you for your help thus far. I hope you all look forward to what happens going forward. @Ashy and @Danimal5981 your hard work was much appreciated as our head of youth and scouting. I had hopes of working together into the future but the club respects your decisions to move on. Ashy we look forward to playing Burnley hopefully soon in the PL and battling your new and upcoming players. Danimal5981 we hope you take the time to reconsider your course of action. As you said, we wouldn’t be here without your help and had hopes of keeping you on as a consultant and felt your time could be better served than helping us all the time. Our scouting is much stronger because of you and you have helped us lay the foundation for the future. Attached you will find a small fee as our way of saying thank you. I understand your decision. I wish you nothing but goalless defeats, relegation and the inevitable bankruptcy. No hard feelings. Piazon would be a great addition. 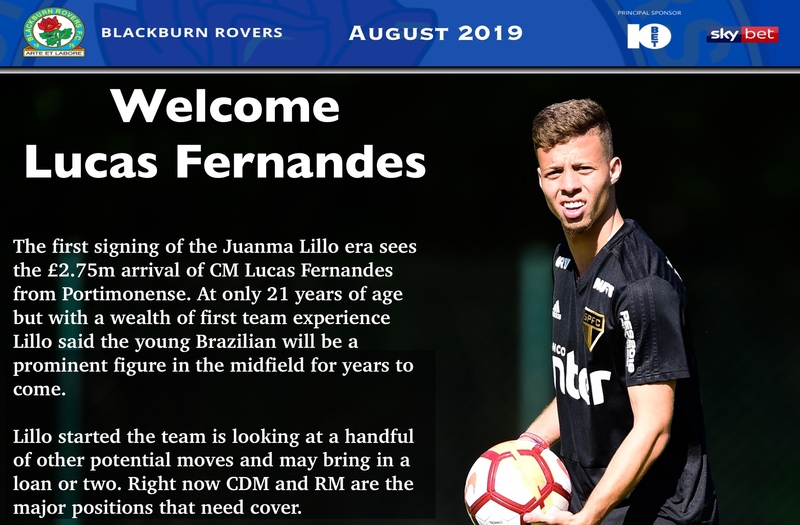 He has experience in the Championship and very good playmaking ability. 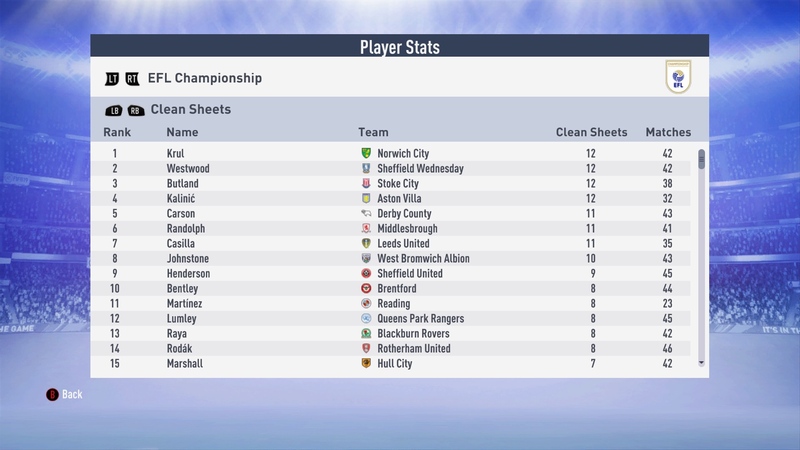 I think Musonda is even a better player for Blackburn than Piazon. 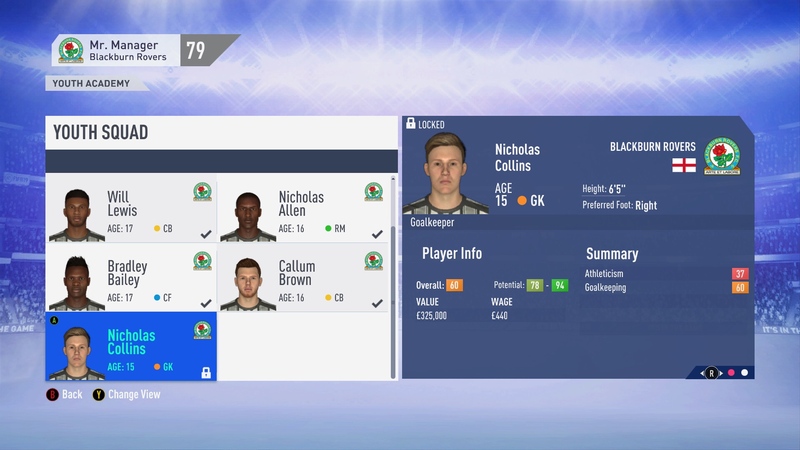 Good transfers!